Flamingo is an interesting bird considered sacred in some parts of the world, while a sign of stupidity in others. This bird characterized by long neck, pink color and head held high, and not to mention slender legs, has very unique appeal and forms a tasteful style to be adorned as a tattoo. The tattoos as we all know are a way of displaying the idea, thought, a movement or a cause you completely identify with. 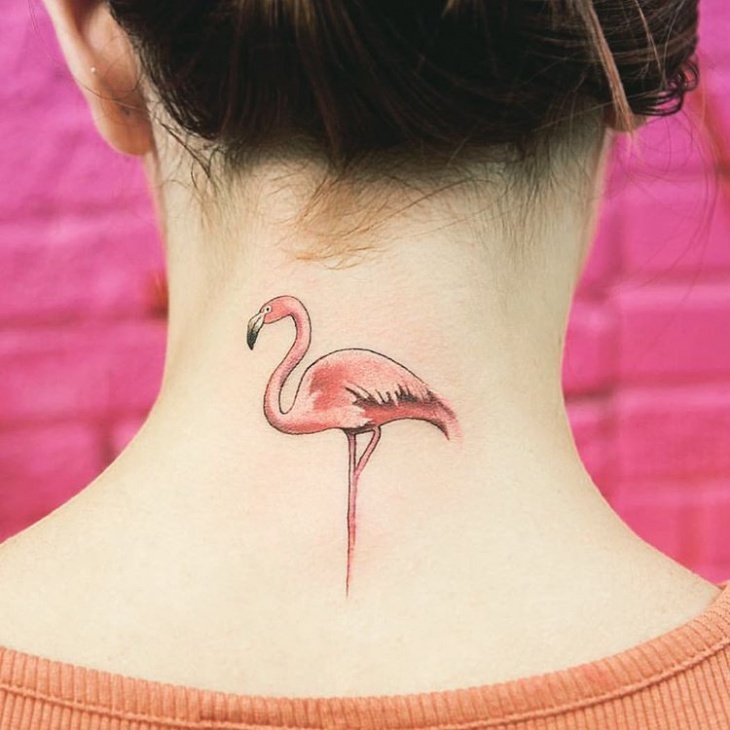 So, like all other tattoos, a flamingo tattoo is also having a story of its own. Flamingos in American culture stand for stupidity. Yes, the idea may sound weird, but its typical pink color is regarded as something plastic and the American fellas go a bit overboard side by dressing it with neck ring and accessories so as to impress or influence the onlookers. 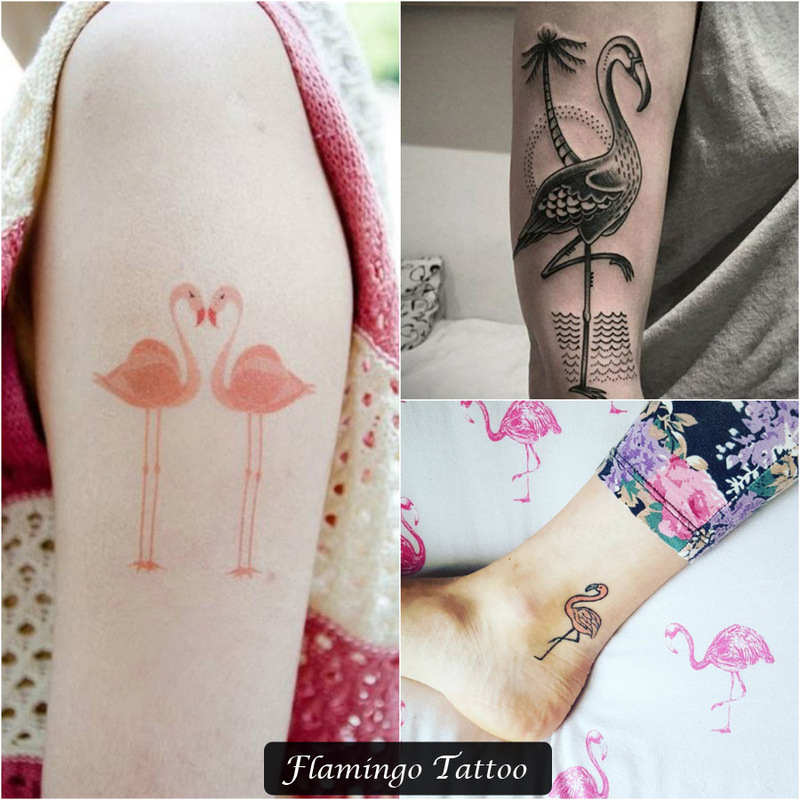 Thus, adorning flamingo as a tattoo in American culture is seen as a symbol of extravagant taste for pomp and show, and thus, this statement symbol will be more commonly seen among-st party-goers and other elites. In North America, flamingo is a symbol of retro taste. 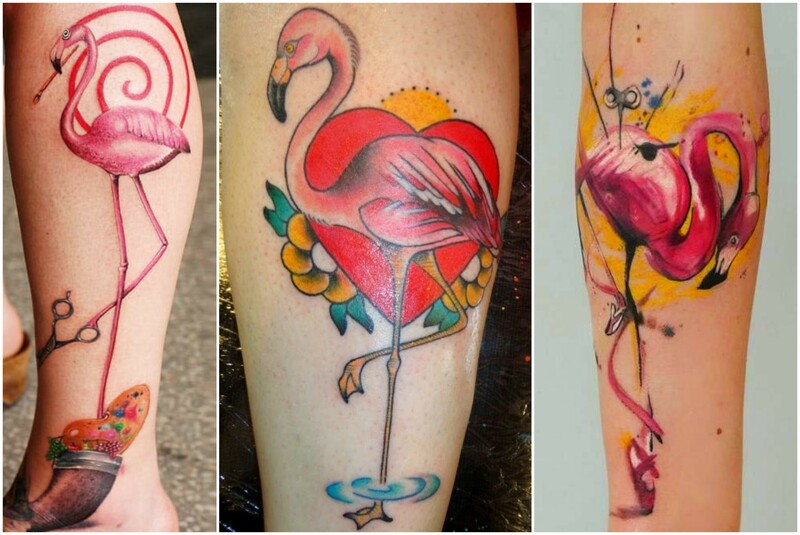 So, if any advocate of retro fashion or obsolete things wants to display the quirky side of the personality, the choice is flamingo tattoo in its favorite pose that is, one leg up, neck in water and one eye open. 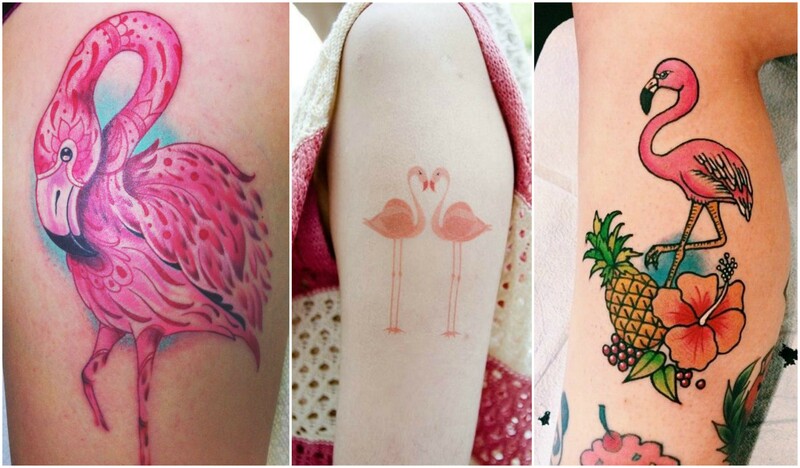 In spite of all the notions, the choice of flamingo as tattoo is not a bad one. You can fiddle with the idea by adding different colors or accessories or a note to express yourself more elaborately. And where to get it inked at? Well, the best place to flaunt a flamingo tattoo is the back of the neck. You may not only look stylish, but can also convey the message that retro is always hot for you.